do i have to post 5 times in order to get the mod right? MOD is "Modification" of some game for example you got normal poc jtp , and in MOD poc jtp got changed background , pictures , added cards for example normal jtp got 771 max cards and in mod we got 1114 cards , also you can change voice , add effects and lots more. SO it's 10 post ? 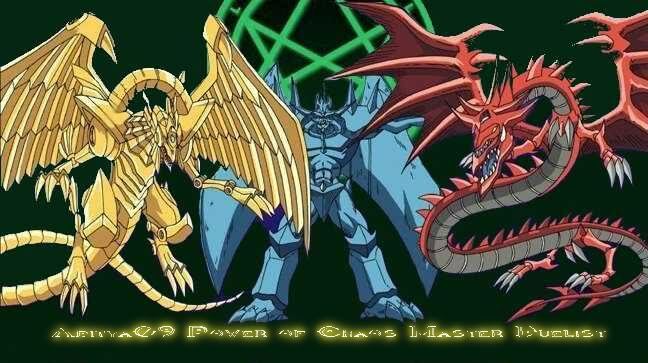 so i can open this link http://pocforum.forumotion.net/game-related-f5/everything-from-yugioh-power-of-chaos-t47.htm rite ? 10 post, to get a mod. Yes so people dont just come take the mod and go! well you do make people commit to the forum and are more likely to stay, still i don't like that i have to post in order to get the mod! Yes well it make the forum avtive also so forumotion wont remove us. Try to beat me lol i got alot of the best decks. Subject: Re: do i have to post 5 times in order to get the mod right?